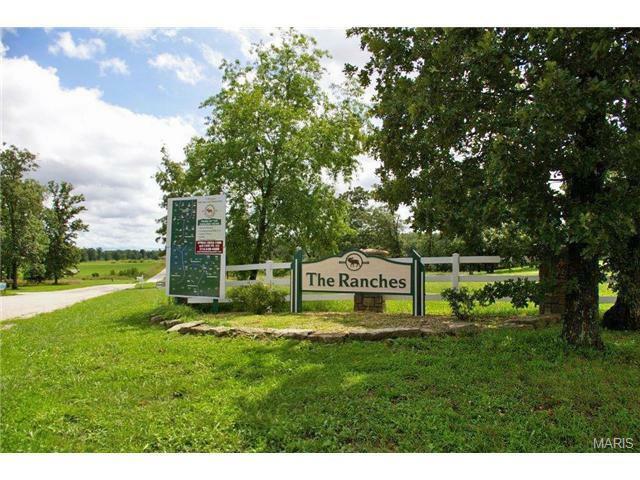 Beautiful lot located at The Ranches. 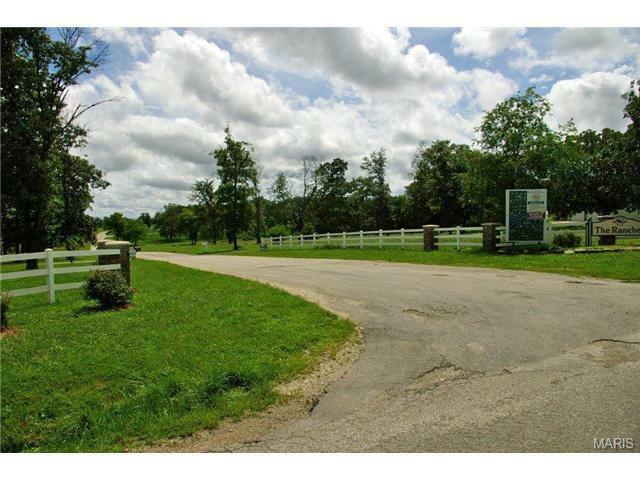 This property has breathtaking views, a lake, newly paved roads and is convenient to town. Get started on your dream home today! Additional lots are available in a variety of sizes to fit your individual needs. 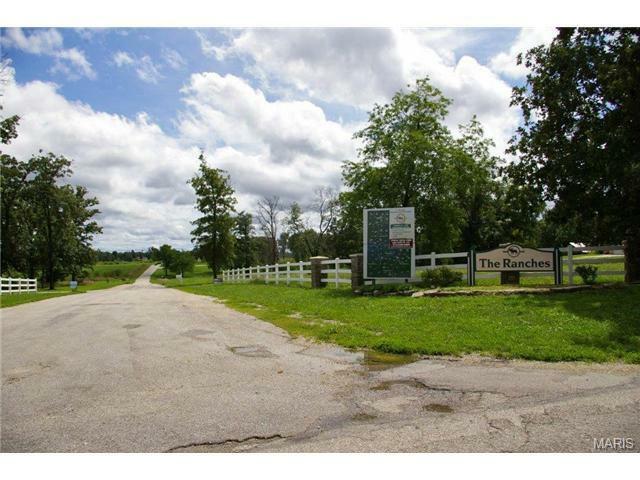 Call today for all the details because these lots are going fast!